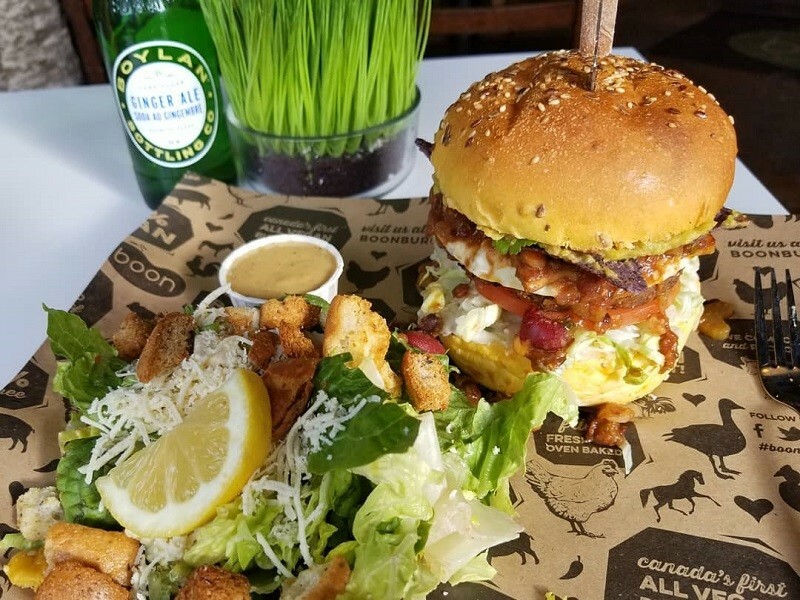 With the title of Canada's first vegan burger café, Boon Burger lives up to its calling. House-made patties are made with chick peas, mushrooms and brown rice and a collection of upscale condiments. 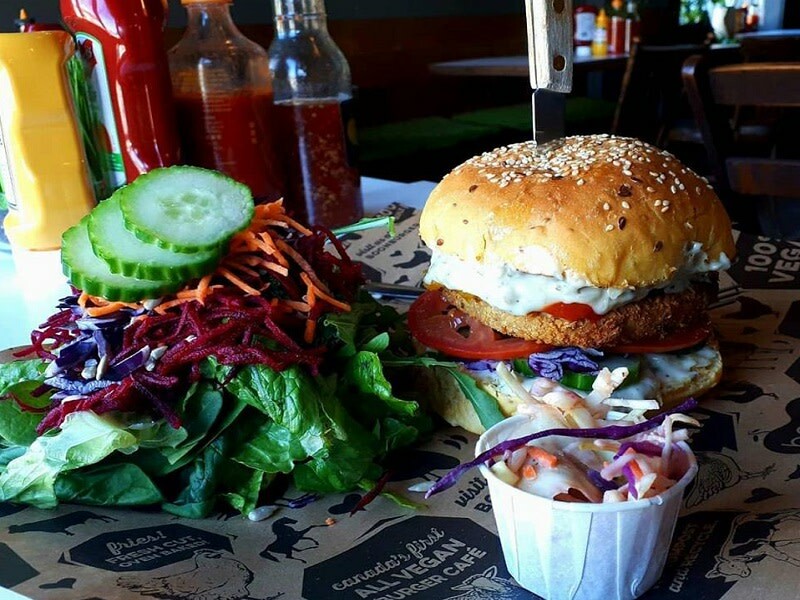 The Buddha burger is a chutney laced homage to all things East Indian. Boon's second location is found in Winnipeg's east Exchange District at 141 Bannatyne Avenue.